9pm, no cover, 21+. Trevor Clark Trio has an eclectic sound with expressive vocals, harmonizing fiddle lines, and grooved pavement bass runs. 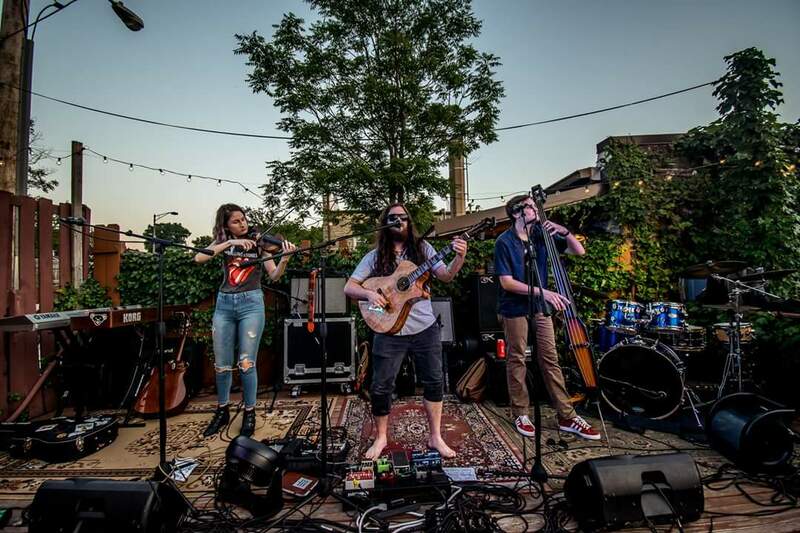 The bands sound is bluegrass, rock, funk, and folk, with inspiration to musical greats such as Tom Petty, the Grateful Dead, Bill Monroe, Keller Williams, and more.